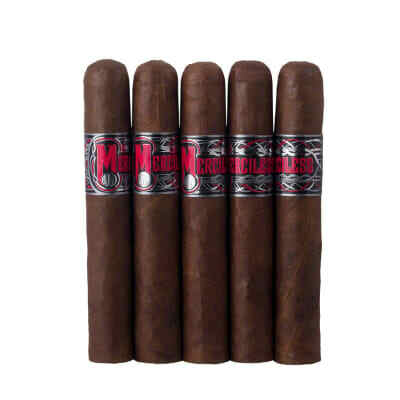 You love smoking the best Nicaraguan cigars, but you're on a slim budget. 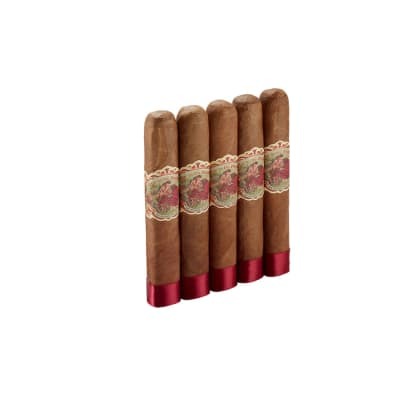 Try a box of Oliva Serie O Robusto Tubo cigars. 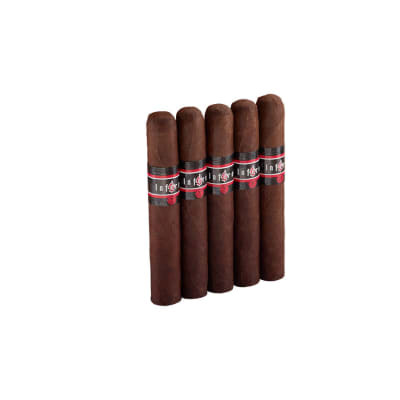 Made with choice Nicaraguan long-fillers and Habano wrappers, you get a rich-tasting, well-balanced smoke always at the ready in a convenient capsule. Order your box today. Before lighting, the cigar s wrapper smells much richer and appers more oily than the non-tubo robusto. It also burns much more evenly. The flavor is far more rounded too, without any off-tastes and more consistent from start to finish. The flavor itself, comparatively, is spot-on. Nothing too fancy, but just as consistent as the Oliva brand is known for... by far, Olivas have been the most consistent cigar that I ve had the pleasure of smoking in this price range. They are as predictable as a Padron or anything by Drew Estate.My only complaint is that, towards the end of the smoke, the wrapper cracked a little bit at the head but I was almost done smoking it anyway . 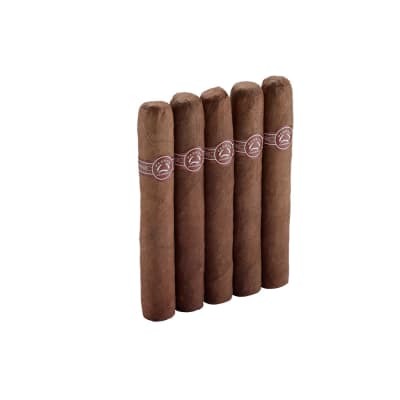 The Serie O Tubo Robusto is superior to its non-tubo counterpart. Regardless, the Serie O is one of my go-to sticks and I highly reccomend it for any time of day and any occasion.